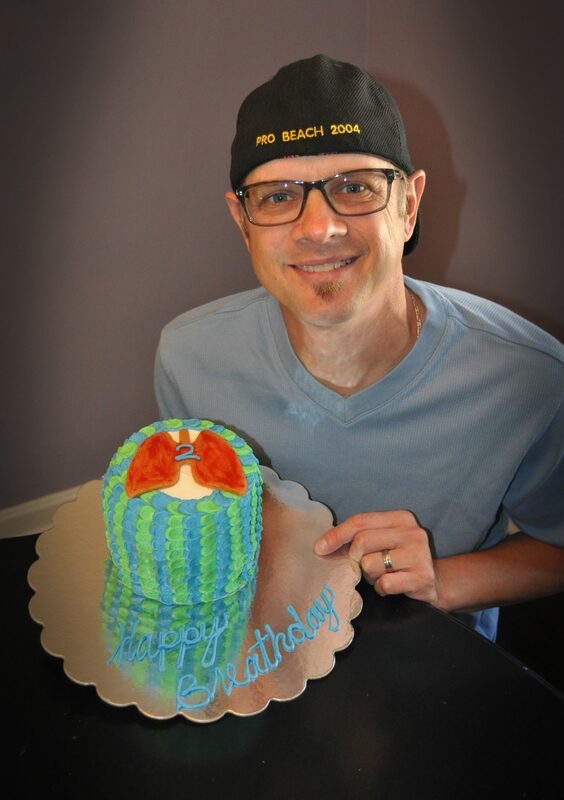 My brother celebrated his two year lung transplant on Sept 2. Congrats and many continued blessings on your family. That’s awesome! I hope your brother is doing equally as well. 2 years! I can’t believe it. I am so so glad Jody is doing so well! But i remember and think of the donors family. I hope some day you get to meet them. Happy 2nd Breathday… and many more! Prayers to the family whom lost their loved one which inturn gave the ability of breath to Jody. Happy 2nd anniversary!! Love you! Happy Birthday Jody! Looking great. Thank you so much for sharing this. It is truly a journey that only if you have been through can you truly understand. I met you once at Hopkins. It will be 3 years on October 18th that I had my Transplant. We should go out for lunch sometime. CONESTOGA VALLEY CUSTOM KITCHENS INC. So very happy for your amazing 2 years. May you have many more. You are truly blessed. When you see Dr. Merlo please give him my love. I think often of the Hopkins team. I also think often of the family who lost a loved one for Paul, and for you. Give all the girls in your life my love. That video always makes me tear up!!! God has been soooooo faithful!! !